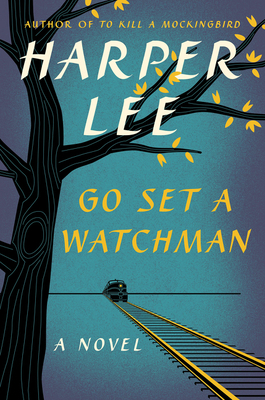 Read this as a first novel, and you will notice the budding skill with which Lee describes southern social conventions in the Deep South in the 1960s. You will feel the adult Jean Louise’s (Scout) anger as she faces the entrenched bigotry of her hometown and, more sickeningly, of her beloved father Atticus. Or, read this as a controversial literary event and compare it to Lee’s classic To Kill a Mockingbird. In either case you will want to think about the implications of the tensions in both of Lee’s novels and reflect on what she really wants her readers to understand about race.